Community Corner – October 30, 2015: The Featured Projects from this Week « Adafruit Industries – Makers, hackers, artists, designers and engineers! 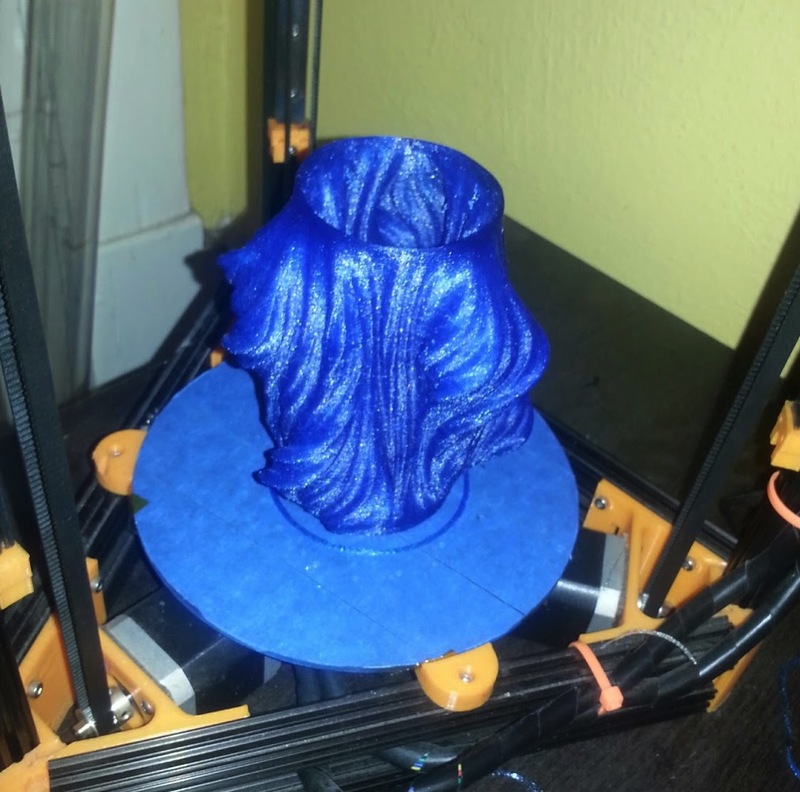 Great 3d Printing project from Charles Werbick posted up this week in our Community! Wanted to see how well my homemade mini-kossel kept calibration on larger prints. Decided to print this vase I saw on thingiverse and it turned out very nice! The Principal of our school retired and as you might imagine he always had some good lines. 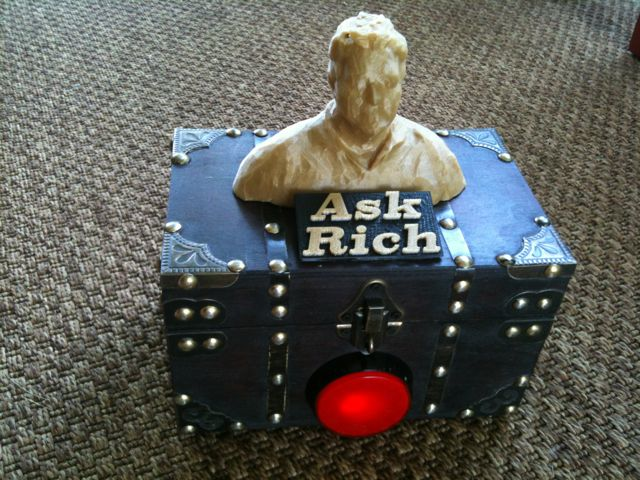 So I made the “Ask Rich”, that with the press of a button the advice keeps coming. The bust is a 3D printed scan of him created using Skanect and the Xbox 360. The Box is from a Hobby store that has a Lobby.